1-James Pike was born about 1848 in Chagford, Devon, England and died about 1883 in Australia aged about 35. James married Elizabeth Pike about 1872 in Cornwall, England. Elizabeth was born on 8 Jul 1857 in Devonshire, England, died on 3 Sep 1908 in 32 Garfield Street, Launceston, Tasmania at age 51, and was buried on 5 Sep 1908 in Car Villa, B344. They arrived from Plymouth, England in Cooktown, Brisbane, Australia on 6 Feb 1883 on the SS Dorunda. They had three children: James, Elizabeth Ann and Amelia. 2-James Pike was born on 10 Feb 1873 in Cornwall, England and died in 1943 in Victoria at age 70. James married Lena Ireland, daughter of Herbert J. Ireland and Harriet, on 28 Dec 1893 in Launceston. Lena was born on 18 Apr 1875 in Changford, Devon, England and died in 1964 in Heidelberg, Victoria at age 89. They had five children: James Hugh, Grace Daisy, Harold, Cyril Leslie and Ruby Lena Elizabeth. 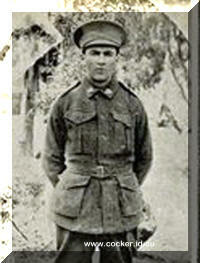 3-James Hugh Pike was born on 9 Mar 1896 in Launceston. 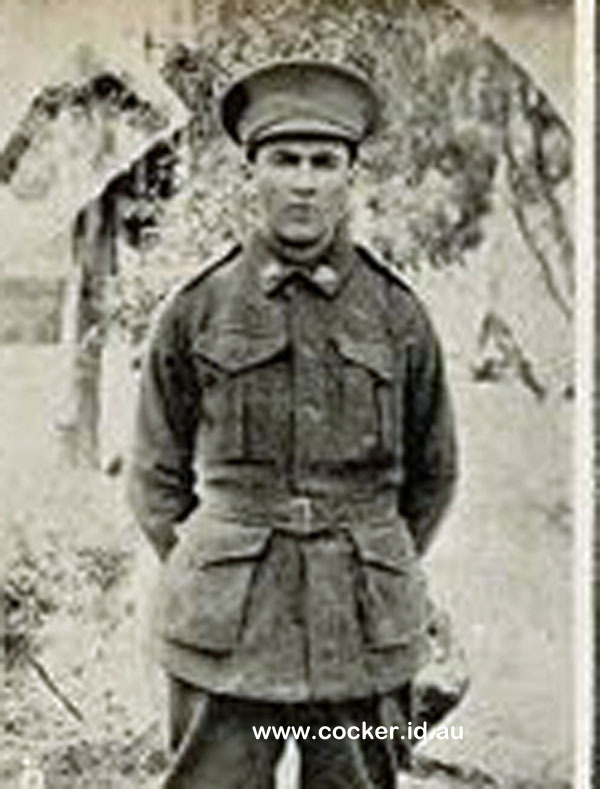 James served in World War 1. James married Lily Ida Slater on 29 Aug 1917 in Lambeth, Surrey, England. Lily was born on 16 Aug 1892 in Lambeth, England. 3-Grace Daisy Pike was born on 16 Feb 1899 in Launceston and died on 13 Dec 1960 in Greensborough, Victoria at age 61. Grace married Hubert Gorst. Hubert was born on 18 Aug 1897 in Launceston and died on 3 Oct 1963 in South Yarra, Melbourne, Victoria at age 66. 3-Harold Pike was born in 1901 in Launceston and died in 1901 in Launceston. 3-Cyril Leslie Pike was born on 4 Jan 1903 in Launceston and died in 1979 in Preston, Victoria at age 76. 3-Ruby Lena Elizabeth Pike was born on 8 Aug 1908 in Devonport and died on 18 Nov 2000 in Melbourne, Victoria at age 92. Ruby married Ronald Wilfred Williamson. Ronald was born on 4 Oct 1913 in Australia and died in 1974 in Bundoora, Victoria at age 61. 2-Elizabeth Ann Pike was born on 18 Dec 1877 in Devonshire, England and died on 13 Jul 1952 in Launceston, Tasmania at age 74. Elizabeth married Austin William Holloway, son of Benjamin Holloway and Mary Ann Smith, on 6 Nov 1899 in The Manse, York Street Baptist Church. Austin was born on 24 Feb 1877 in Launceston. They had seven children: Austin James Jervis, Bessie Elizabeth, Irene Doris, Clarice May, Verna Grace, Una Lyell and Rita Venus. 3-Austin James Jervis Holloway was born on 20 Jan 1900 at 32 Garfield Street, Launceston. 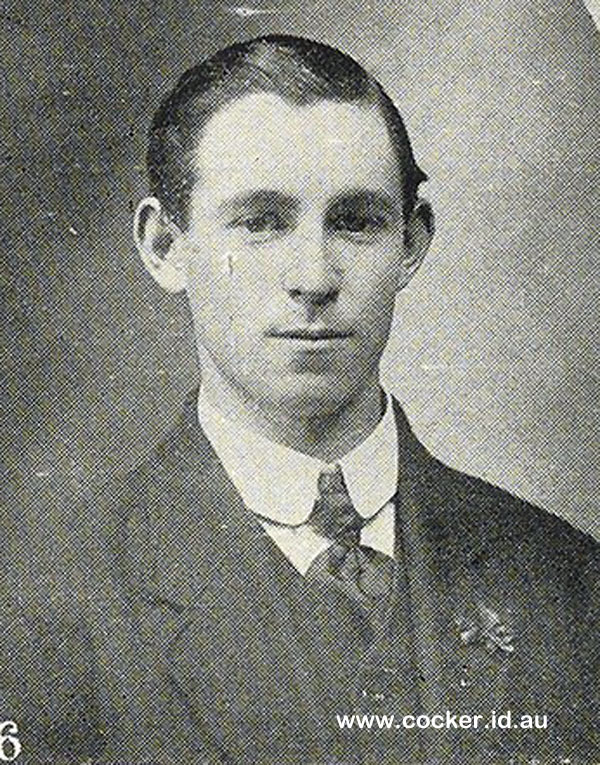 He served in the First World War. A mysterious disappearance has been reported to the Launceston police. 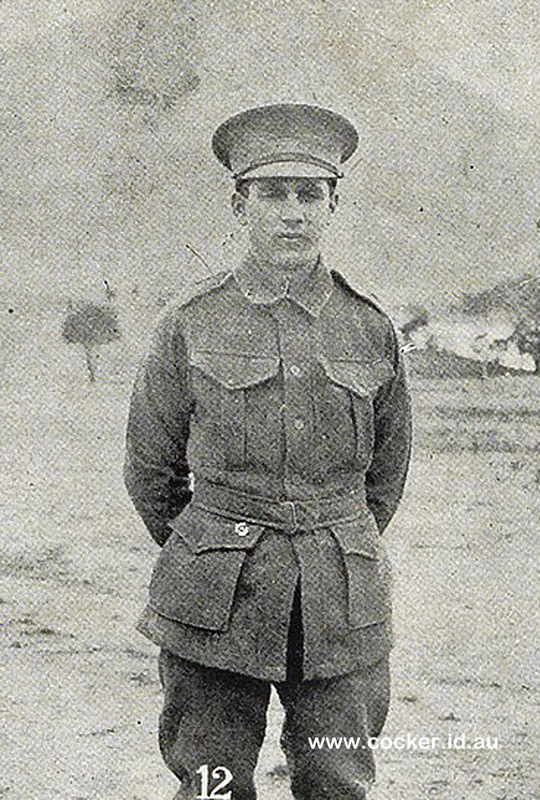 A lad named Austin James Holloway, aged 17 years, who resided with his parents at 24 Mulgrave street, Launceston was in the instructional school at Ross Camp on October 30, and two days after he was missed. It is considered likely that he has gone to the West Coast. 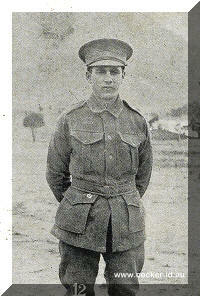 When he left Launceston for the camp at Ross he was wearing a light brown salt and a bluish colored hat. He is 5ft. 5 1/2" in height, and is dark complexioned, with round features, and of medium build. 3-Bessie Elizabeth Holloway was born on 9 Apr 1901 in 32 Garfield Street, Launceston, Tasmania. 3-Irene Doris Holloway was born on 19 Mar 1903 in 32 Garfield Street, Launceston, Tasmania. 3-Clarice May Holloway was born on 15 Dec 1905 in 32 Garfield Street, Launceston, Tasmania. 3-Verna Grace Holloway was born on 10 Jan 1908 in 32 Garfield Street, Launceston, Tasmania. 3-Una Lyell Holloway was born on 1 Jun 1916 in 46 Galvin Street, Launceston, Tasmania. 3-Rita Venus Holloway was born on 11 Aug 1918 in 24 Mulgrave Street, Launceston, Tasmania. 2-Amelia Pike was born about 1882. Elizabeth next married Hugh McHugh, son of John McHugh and Janet McLean, on 21 Aug 1905 in The Manse, York Street, Launceston, Tasmania. Hugh was born on 7 Aug 1859 in Launceston, died on 20 May 1915 in McHugh Pottery Works, 74 Wellington St. Launceston at age 55, and was buried in Carr Villa Cemetery, Launceston, Tasmania. They had one daughter: Emily.